A while ago, my buddy Dave Lamers painted up some miniatures for me. 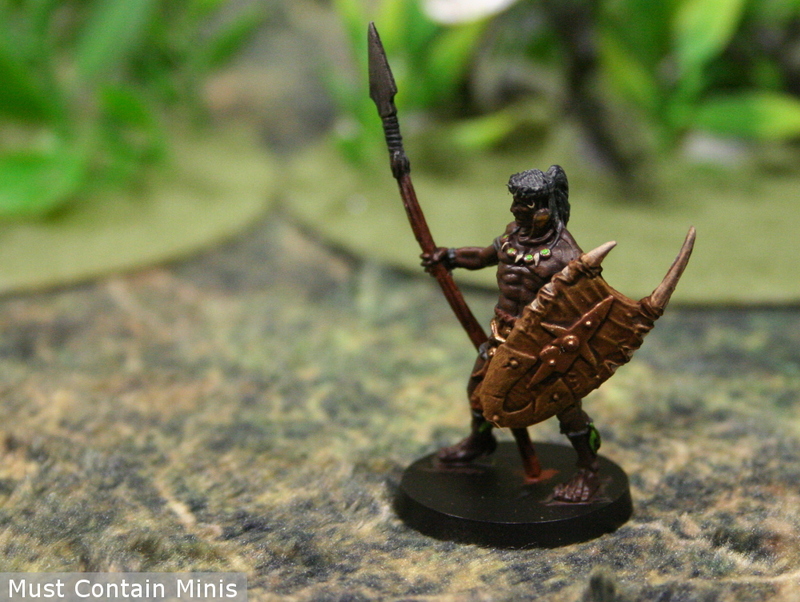 The miniatures he painted are Bêlit’s five Guards from Conan the Miniatures Board Game by Monolith. This post showcases those Warriors. 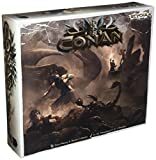 We received our copy of Conan from Asmodee last year and have enjoyed it ever since. 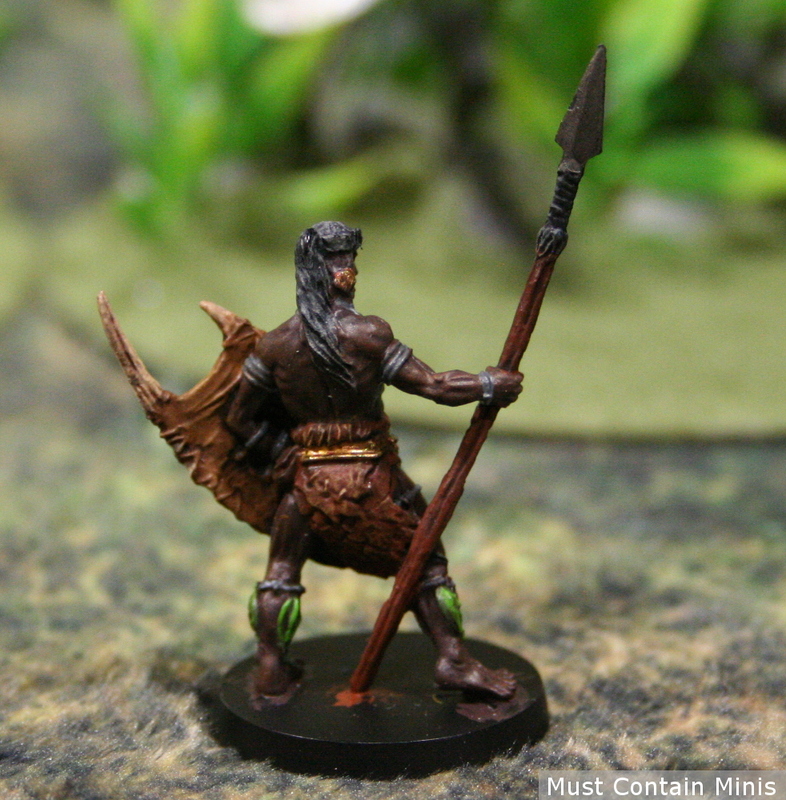 We use the miniatures in the game for both Conan and a wide number of other games (especially Frostgrave). 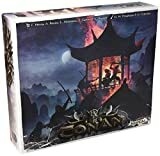 If you want to know more about our thoughts of the actual Conan board game, please check out our review. 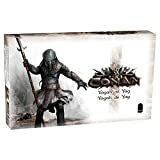 In Conan, the Bêlit’s Guards are allies to the players. They fight along side the players and help them achieve objectives. Now, without any further ado, let’s check out these figures! Bêlit’s five Guards pose in the picture above. A couple are guarding the rear so you can see both sides of the models. A single guard on his own. A nice looking miniature for sure. A closer look at the other side of the figure. Dave did a good job painting these up. 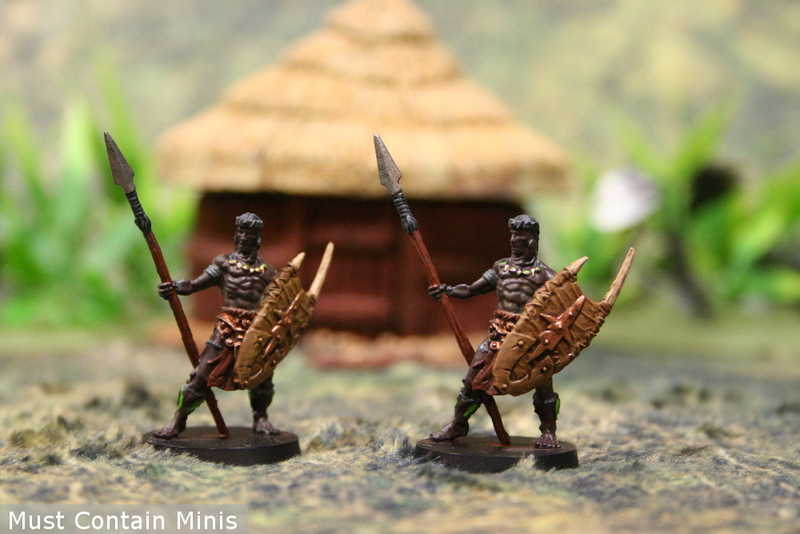 A couple of Warriors guard a tribal hut. 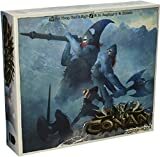 As you may have noticed above, we are taking pictures of the Conan miniatures in a different setting than the board game in which they came. 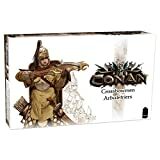 We did this because we use the Conan miniatures in a number of games. 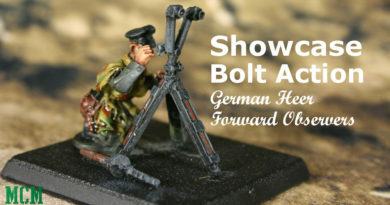 Many of the figures seem to fit in well enough to both Historical and Fantasy based miniatures wargames. Perhaps they could be used in a Historical game like Blood and Plunder, but we have already started using them in Frostgrave: Ghost Archipelago. For those interested in doing the same thing, below is a scale comparison picture of Bêlit’s Guards from Conan to a mini from Blood & Plunder and some miniatures from Frostgrave. 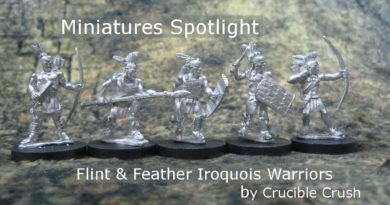 Notice, they seem to fit in perfectly in scale to the miniatures for Blood and Plunder. 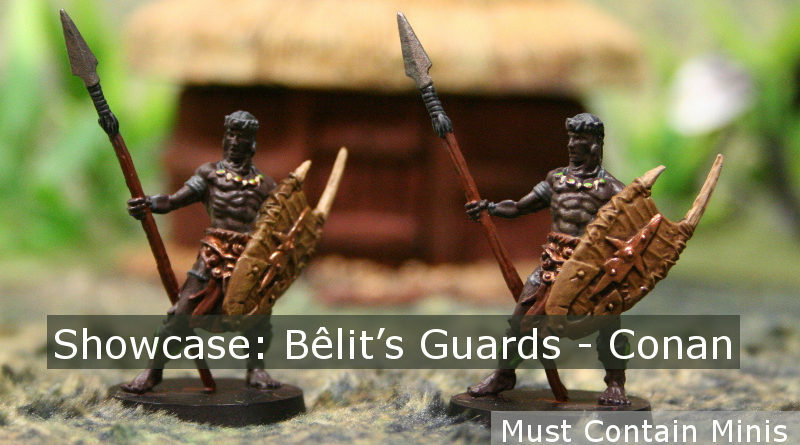 Hopefully you enjoyed this quick showcase of Bêlit’s Guards from Conan. 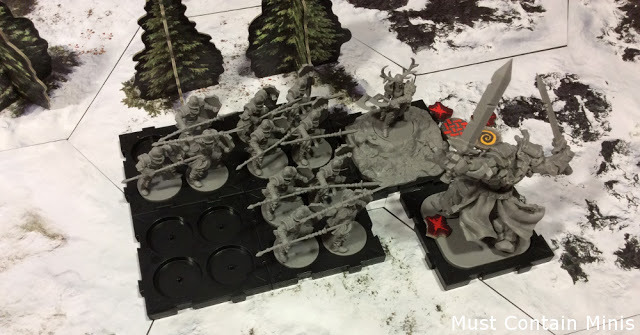 The minis look great and fun to use in both the board game and whatever other games you can think of using them in again. Thanks goes out to Asmodee for sending us this product for review.